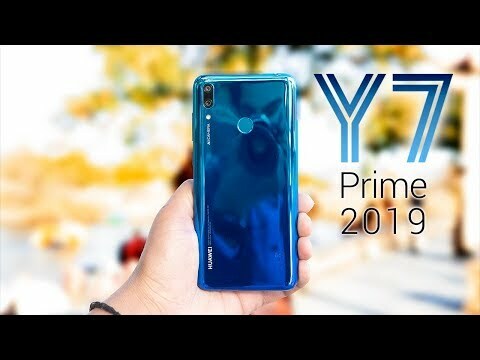 Huawei is working on its Y7 Prime series and now in year 2019 you will see a new look of this smartphone where its design seems to be more classic and its design is the main attraction of this device. For the smooth and firm grip Huawei Y7 Prime 2019 got rounded edges on the backside of the device. 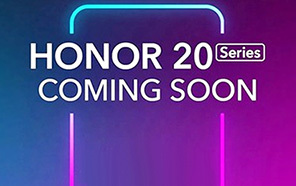 There is only two color options available of this phone which includes Black and Aurora Blue that looks great on Huawei's Y7 Prime 2019. It also got new look in its display and water drop notch of this smartphone looks pretty decent on the top of the display. 1520 x 720 pixel resolution of Huawei Y7 Prime's display is phenomenal that view perfect amount of the colors compared to the nature of the things. 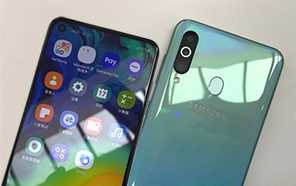 6.26 inch display size is massive one and in Y7 Prime 2019 by Huawei this brand used the IPS matrix which is almost perfect display in the smartphone world. 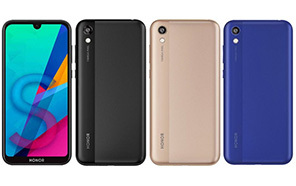 Looking for better smartphone in reasonable price then we can say that Huawei Prime 2019 is true champion that comes in decent price with lots of new and attractive feature that Samsung did not provided in most of its devices. 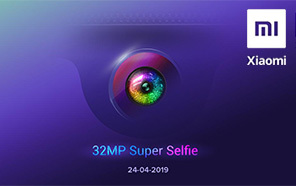 Front and back camera of Huawei Y7's Prime 2019 has got Artificial intelligence which can detects the moods and click the images according to your expressions and make it better by doing some editing. 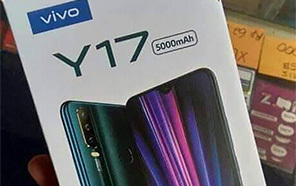 Y7 Prime 2019 used AI tech in its battery saving program to o that detects the battery usage and adjust the background apps usage according to the battery power. 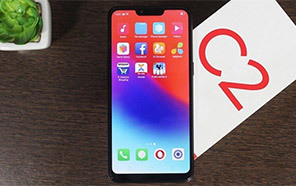 Prime 2019 got 3GB of RAM and 32GB of internal storage and Qualcomm Snapdragon 450 chipset is improving the performance of the device with all of its power.